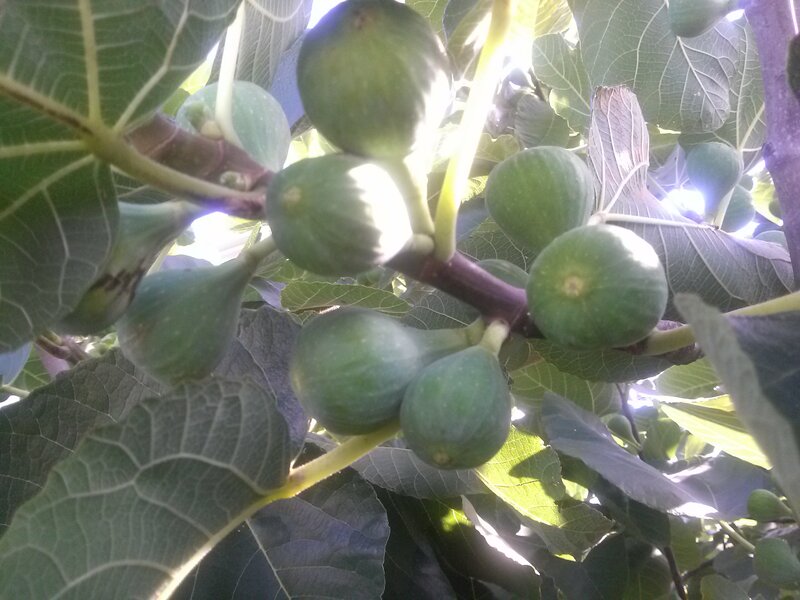 Figs grow pretty well in Texas Heat as long as they are watered well. This picture was taken June 17, 2013 — 3 weeks ago — and the first large batch will be ripe by the end of this week. Figs can be used to make jelly or jam, and they freeze quite well. The frozen figs have a popcicle-like texture, they don’t form large chunks of ice. The frozen figs make great summer treats, and they are loaded with macro-nutrients as well. The variety of Fig in this picture is “Alma”. ← Back to triple digit temperatures!